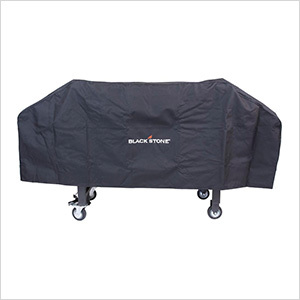 Protect your 36" Blackstone Griddle with this heavy duty polyester cover. Made of double layer 600 Denier polyester with reinforced corners for durability and wear/tear resistance. Water and UV resistant. Sealed seams help prevent water penetration. 2 under-body nylon straps buckle together to secure the cover to the Griddle Cooking Station. 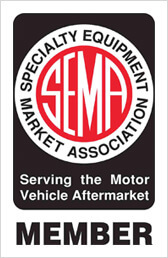 Beautiful logo embroidered on front that makes a quality statement.